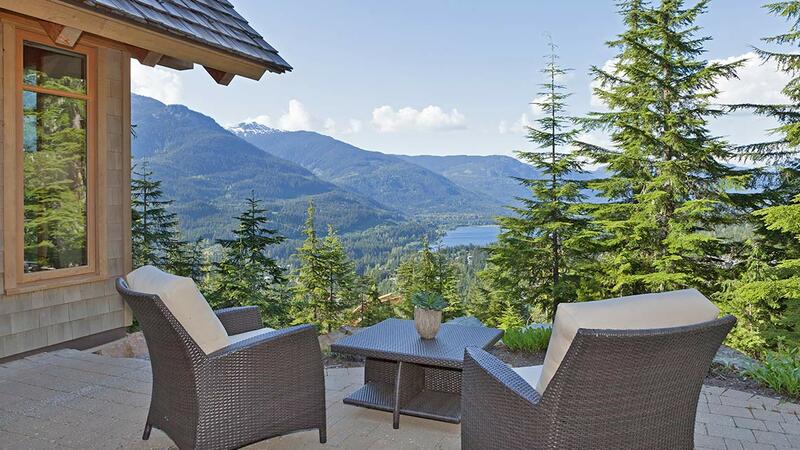 We’ve put together the best Whistler travel deals on condos and vacation home rentals, here for you. 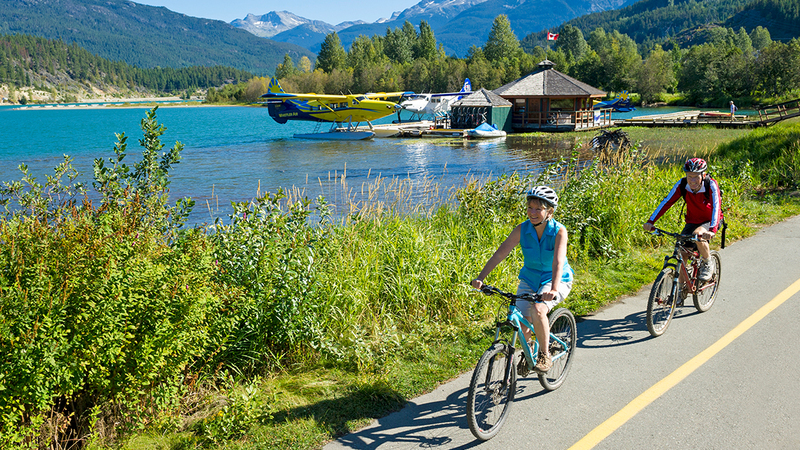 Whether you’re looking for great rates on stay and ski packages, with accommodations and lift tickets combined, or last minute Whistler deals, we have the Whistler packages and deals to save you money. Planning a last minute trip to Whistler for spring skiing? Save up to 10% on stays of 3+ nights, 15% on 4+ Nights and up to 25% on 6+ nights on select vacation rentals. Book early and save on your summer vacation. Save 10% on 4+ nights and Save up to 20% on 7+ nights on select units. 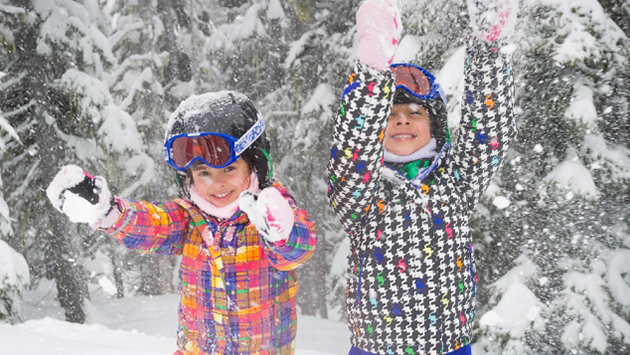 Planning your 2019-2020 winter vacation to Whistler? Extra Early Booking Deals on vacation rentals are now on sale. Speak with one of our Whistler-based travel consultants at 1.877.932.1777 and let us create your perfect tailor-made vacation or choose from the variety of accommodation, early booking and last minute deals above.